So you are looking for Internet on the go and can’t seem to decide which carrier to choose? With so many options around one can easily get lost in the one time fee and monthly rentals. You should only choose a service provider after testing the speeds in your area, as most of the times the actual speeds are nowhere close to the claimed speeds. Please also note that 1KB = 8kb. So, a 3.6mbps connection will only give you download speeds of up to 450 KBps. 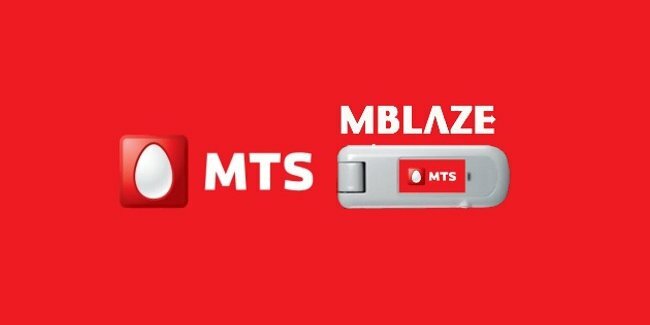 MTS has a very strong presence in South India. They claim speeds of upto 3.1 mbps on their EVDO network. The data card is priced at Rs 1149. It’s always advisable to check the coverage in your area before purchasing the device or else you’ll be stuck with 144kbps (a download speed of 10-15 KBps). 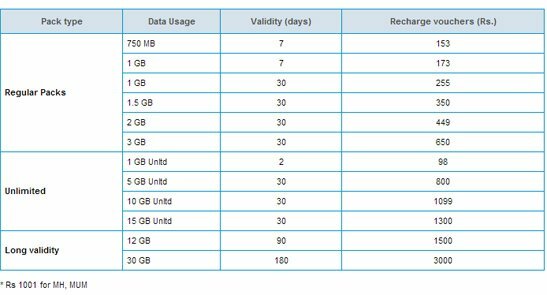 Other than these plans, MTS offers monthly plans at the tariffs given below (for the Delhi circle. Their tariffs tend to vary across different states). The social media plan gives you unlimited access to Facebook, Twitter and LinkdIn. However, videos or photos that aren’t hosted on these sites will cost you bandwidth (the YouTube video links that appear in your news feed for instance). Tata photon+ has got a greater coverage area than MTS and claims to offer speeds of up to 3.1 mbps. The device will set you back by 1299. In the unlimited plan, the FUP speed is 153kbps. Of all the services, I personally find 3G services the best option to go with due to the primary reason that it gives you freedom to choose. You can change your service provider anytime unlike in the above 3 services (where modems come locked to the carrier). All you have to do is get a 3.6 or a 7.2mbps modem from the market. You can get one for as low as Rs 1,200 on eBay or a local shop. Once you get hold of an unlocked modem you can insert any SIM card and choose the best plan according to your need. To know the tariffs offered by various carriers hit the link.